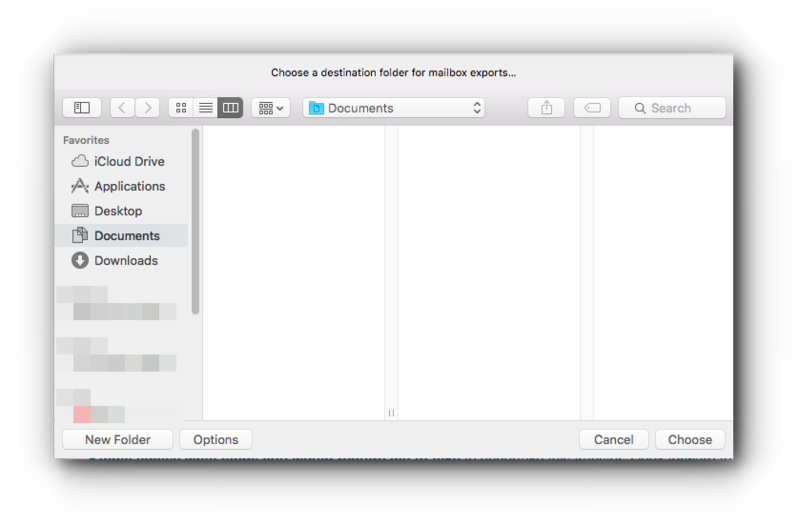 Learn how to export and import emails in Mac Mail by following the instructions from this article. 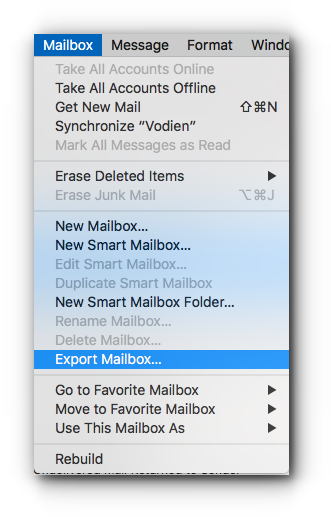 Click on Mailbox and choose Export Mailbox. Choose a folder where the file will be saved or create a new folder, then click Choose button. 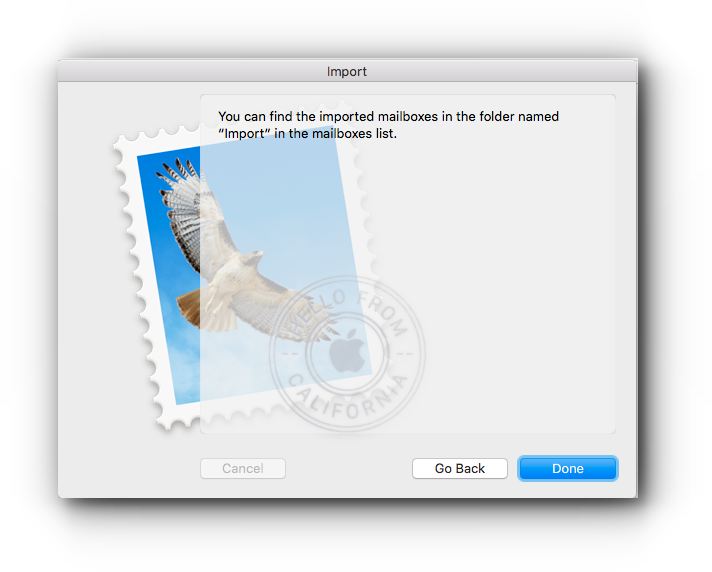 Mail exports the mailboxes as .mbox file. 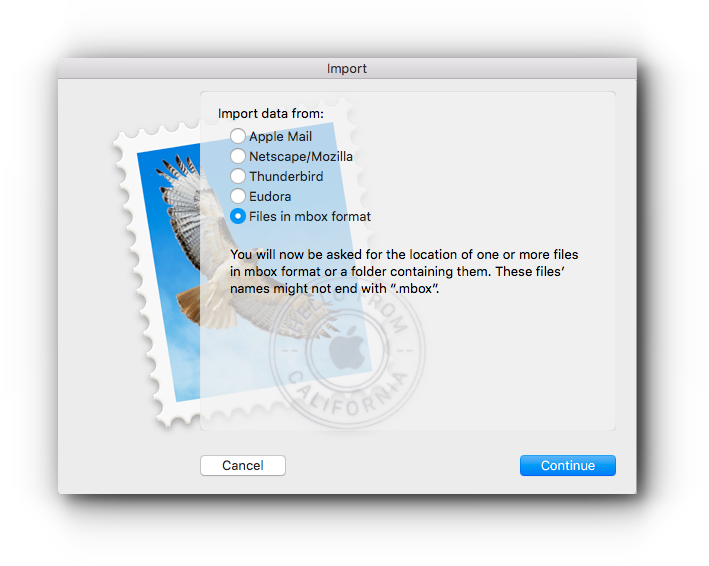 If you have exported a mailbox already, Mail doesn’t overwrite the existing file; instead, it creates a new .mbox file, such as INBOX2.mbox. 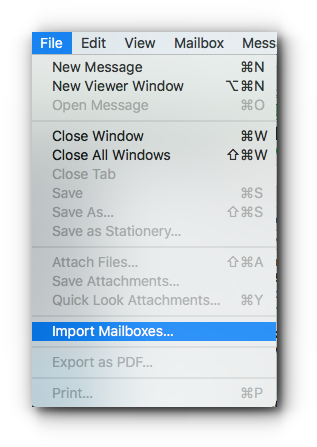 Click on File and choose Import Mailboxes. 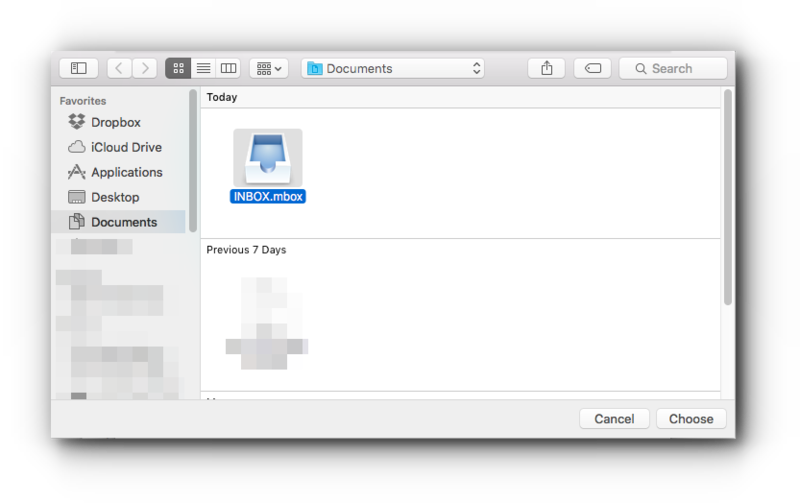 Choose Files in mbox format and click on Continue button. Locate the path and file you want to import and click Choose. The imported emails are now saved in the folder named Import. You may transfer the emails in your email account by moving them there and delete the Import folder once it is empty.